Chuang Tung-chieh is the winner of the 2015 International Malko Competition in Copenhagen, standing out amongst a large field of candidates to win this prestigious award. 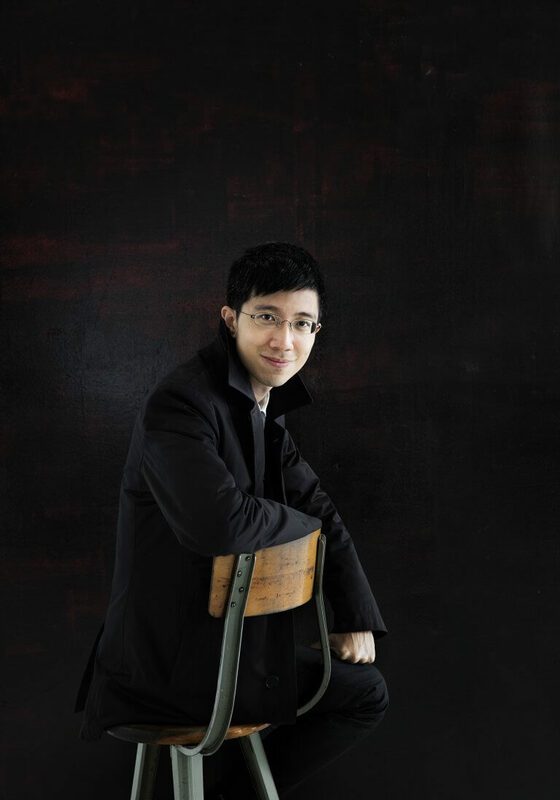 Prior to this, the young Taiwanese conductor had already won numerous prizes and accolades, including the 2nd Prize and the Audience Prize at the 2015 Sir Georg Solti International Conductors’ Competition in Frankfurt, 2nd Prize at the 2013 Gustav Mahler Conducting Competition in Bamberg and 3rd Prize at the 2012 Jeunesse Musicales International Conducting Competition in Bucharest. As guest conductor, Chuang has appeared with orchestras such as BBC Symphony Orchestra, Deutsches Symphonie-Orchester Berlin, Helsinki Philharmonic Orchestra, Oslo Philharmonic, Danish National Symphony Orchestra, Royal Stockholm Philharmonic, Bamberg Symphony, RTÉ National Symphony Orchestra, Orchestre Philharmonique du Luxembourg, Seoul Philharmonic Orchestra, Taiwan Philharmonic, Macao Orchestra and Shanghai Symphony Orchestra. He continues his relationships with MDR Sinfonieorchester Leipzig, Deutsche Kammerphilharmonie Bremen, Lithuanian National Symphony Orchestra, Qatar Philharmonic and Tampere Philharmonic Orchestra, amongst others. Highlights of the 2018/2019 season include débuts with Frankfurter Opern- und Museumsorchester, Dresden Philharmonic and SWR Symphonieorchester. Further engagements take him to the Royal Scottish Symphony Orchestra, Iceland Symphony Orchestra and Odense Symphony Orchestra. Already well established in large parts of Asia, he made his Japan début in a concert with the Tokyo City Philharmonic Orchestra in 2018. At the end of the season, he will make his début in Australia, conducting concerts with the Auckland Philharmonia Orchestra and the Tasmanian Symphony Orchestra. Born into a family of professional musicians, Chuang showed great musical promise from an early age studying the horn and piano, giving his first public concert at the age of 11. He continued his education at the Curtis Institute of Music in Philadelphia and at the Hochschule für Musik FRANZ LISZT Weimar. His mentors include Mark Gibson, Gustav Meier, Otto-Werner Mueller and Nicolás Pasquet. He currently lives with his wife and his young daughter in Berlin.